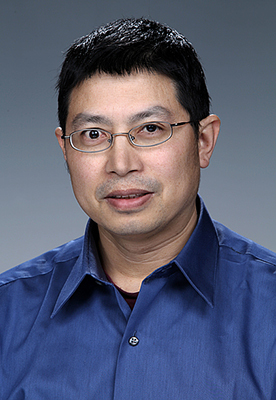 At this year’s Materials Science & Technology meeting, or MS&T'14, Xiaohua Hu, a scientist from ACMD Division’s Applied Computational Mathematics and Engineering (ACME) group, will be a featured speaker during the Multiscale Modeling of Microstructure Deformation in Material Processing symposium, where he will present, “An Integrated Finite Element Framework of Studying Edge Cracking during Stretching of Previous Trimmed Sheets.” The work is the result of a longtime ongoing collaboration between Ford Motor Company and Pacific Northwest National Laboratory, funded by the Vehicle Technologies program under the U.S. Department of Energy’s Office of Energy Efficiency & Renewable Energy. For the symposium, held as part of the Fundamentals & Characterization technical program, Hu will describe an integrated manufacturing process simulation framework developed to predict trimmed edge tensile stretchability of AA6111-T4 sheets, primarily used for automotive paneling, by incorporating burr geometry, damage, and plastic strain from trimming simulations into subsequent tensile stretchability simulations. These simulations show how manufacturing processes influence material failures by providing a more complete picture of tensile failure behaviors of previously trimmed edges. Using a manufacturing process simulation, stretchability is shown to decrease with increasing cutting clearances. 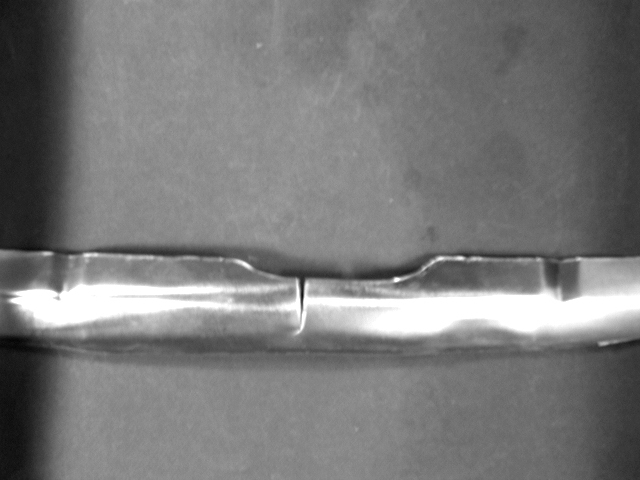 Simulations also have successfully captured experimentally observed edge crack initiation (as shown in the image) and failure mode variations for different trimming clearances. Enlarge Image. MS&T'14 is a comprehensive forum for materials science and engineering technologies that showcases technical sessions and expertise gleaned from the four major materials organizations: The American Ceramic Society, Association for Iron & Steel Technology, ASM International, and The Minerals, Metals & Materials Society. The event is being held October 12-16, 2014 at the David L. Lawrence Convention Center in Pittsburgh.